Trivia Night at TUPPS! 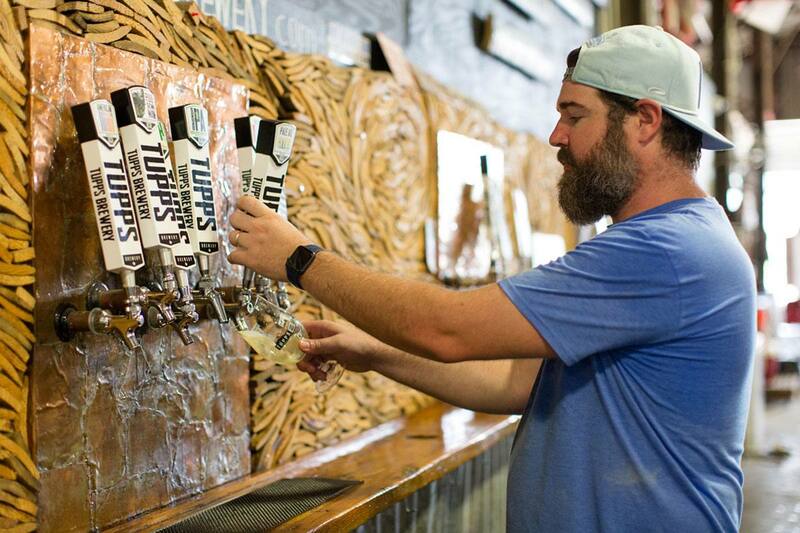 - Tupps Brewery Trivia Night at TUPPS! It's Trivia night at TUPPS and we are featuring INDIANA JONES ! There's no cover charge to get in and feel free to bring in dinner or have something delivered. It’s Trivia night at TUPPS and we are featuring INDIANA JONES ! There’s no cover charge to get in and feel free to bring in dinner or have something delivered.